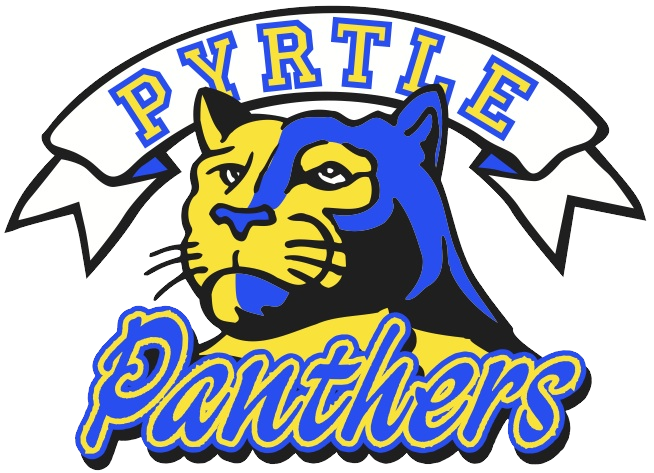 Pyrtle Elementary School – Pyrtle's community inspires and empowers learners for the future. Pyrtle's community inspires and empowers learners for the future. Welcome to Pyrtle Elementary School! Welcome to Pyrtle Elementary! Pyrtle Elementary School is committed to educational excellence for all students. Our staff is focused on providing meaningful and challenging learning opportunities in a safe, respectful, and responsible environment. Pyrtle’s Parent Teacher Organization (PTO) plans and implements school-wide activities that enhance the school by building a positive Pyrtle community spirit. I encourage you to become an active member of our PTO. You will enjoy a welcoming atmosphere at Pyrtle. Partnering with parents and our community is vital to our success. Please join us by volunteering to support our students, families and staff at Pyrtle Elementary School. Together we will make a difference! How to reset your ParentVUE password. PLC Dates for 2018-19 are: August 28, September 25, October 30, November 27, December 18, January 29, February 26, March 26, and April 30. Parents may request and the District will provide information regarding the professional qualifications of their student’s teachers and paraprofessionals.